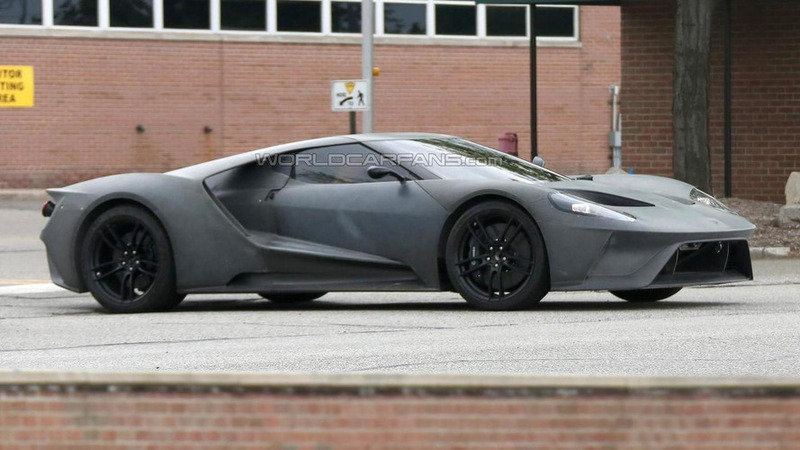 The new Ford GT has been spotted as a test mule cruising the streets of Detroit ahead of a late 2016 launch. 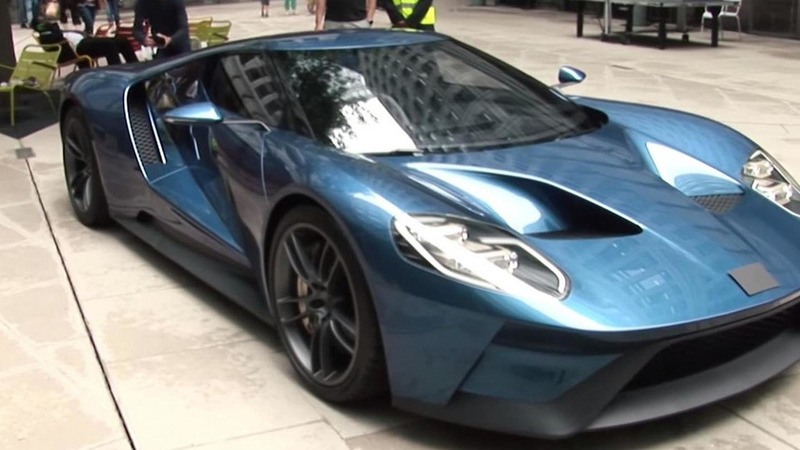 Ford brought its latest and greatest supercar to central London and hid the Blue Oval to see whether anyone can identify what it is. 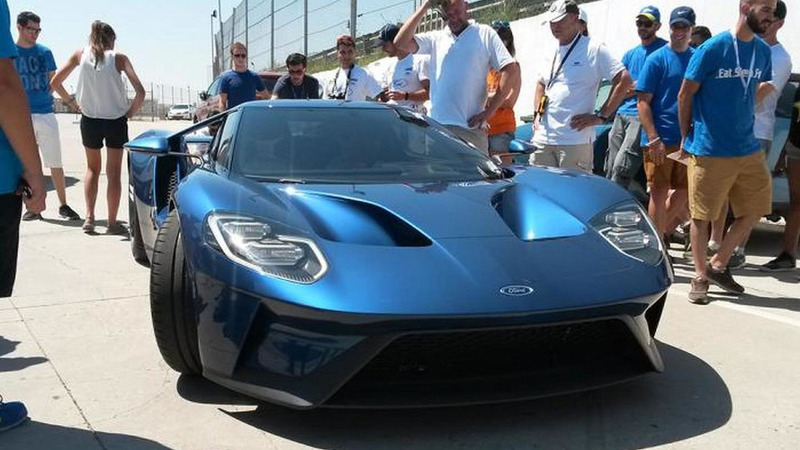 A prototype of the 2017 Ford GT had some problems booting up last weekend at the Circuito del Jarama in Spain. 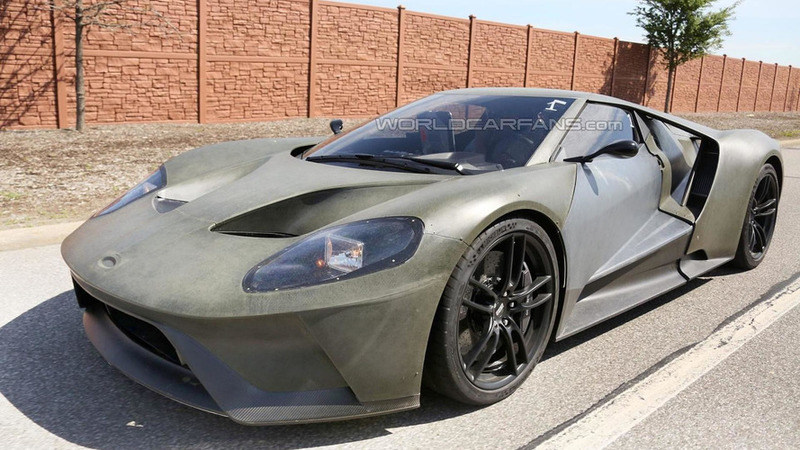 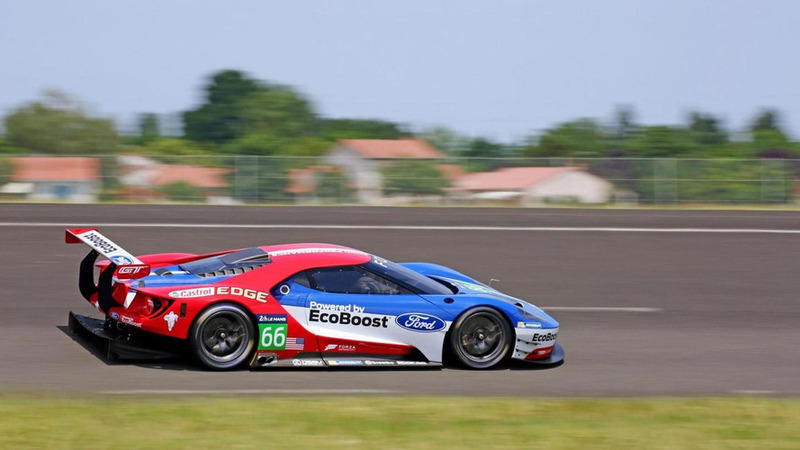 The menacing 2017 Ford GT prototype is back in a second batch of spy shots from United States. 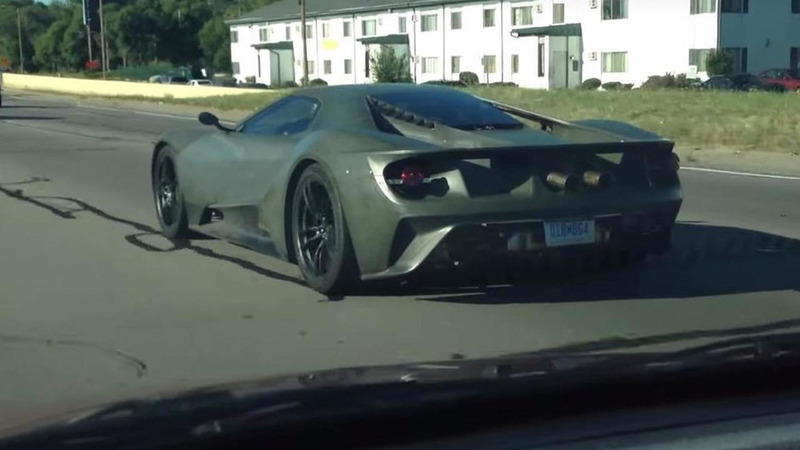 A sinister-looking prototype of the 2017 Ford GT has been caught on camera for the very first time. 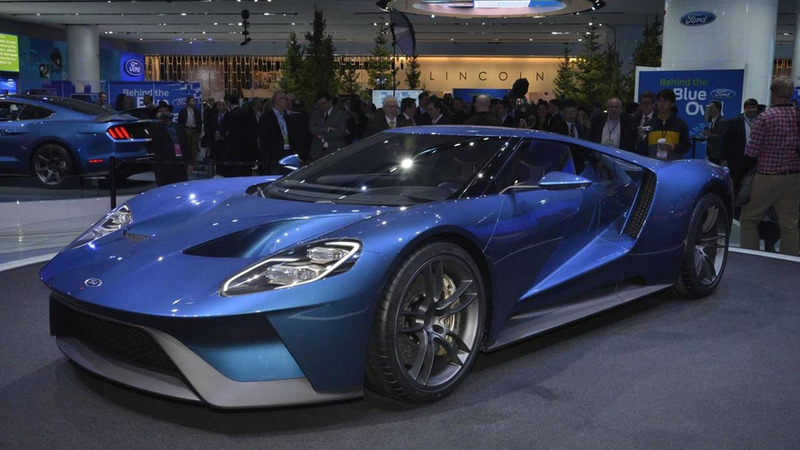 Ford has announced the 2017 GT supercar will have just about the same price tag as the Lamborghini Aventador which in the United States starts at $397,500. 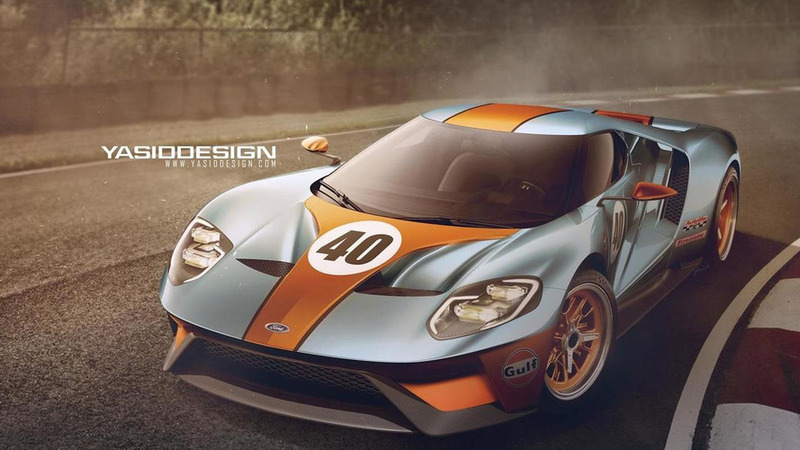 WCF reader Yasid Oozeear of YasidDESIGN has envisioned the new Ford GT in the classic Gulf livery. 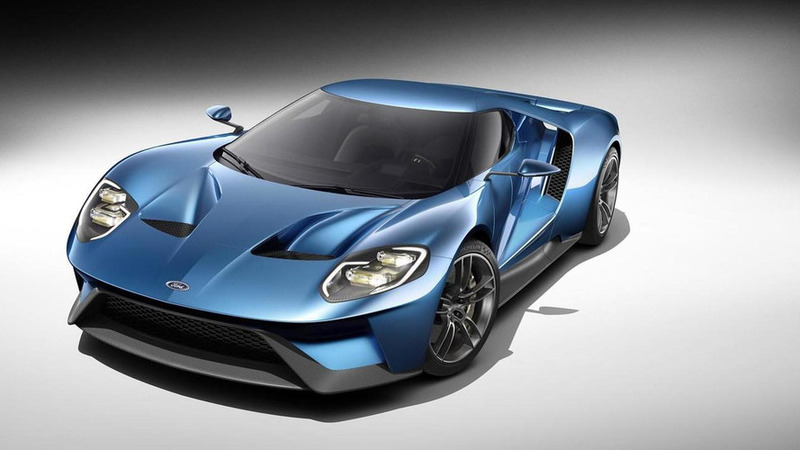 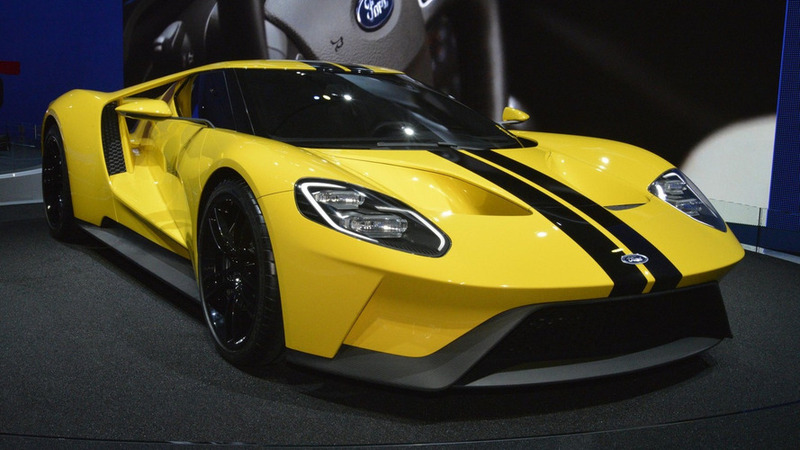 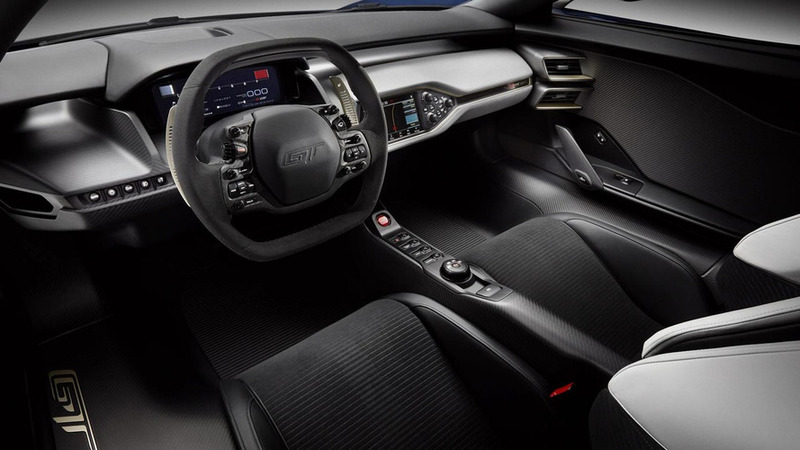 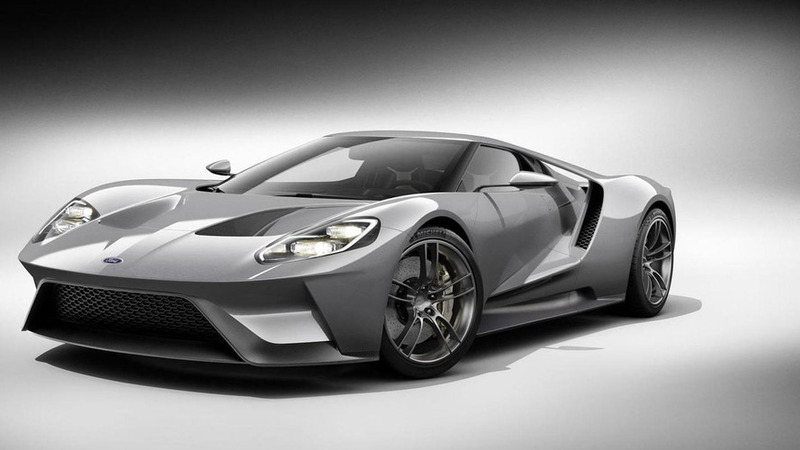 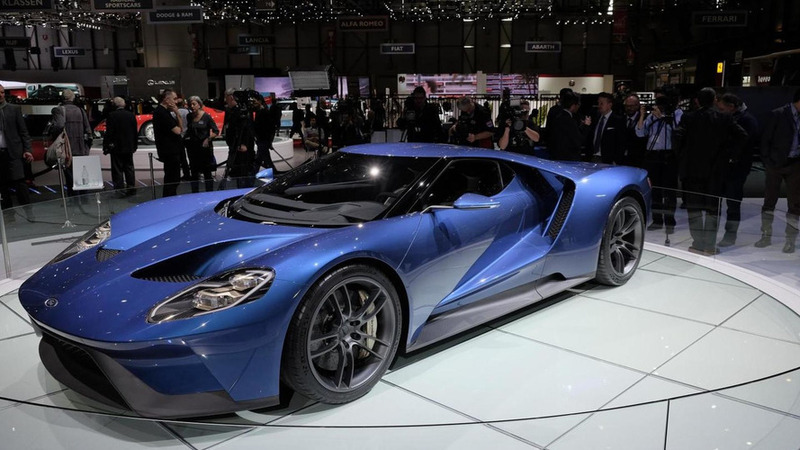 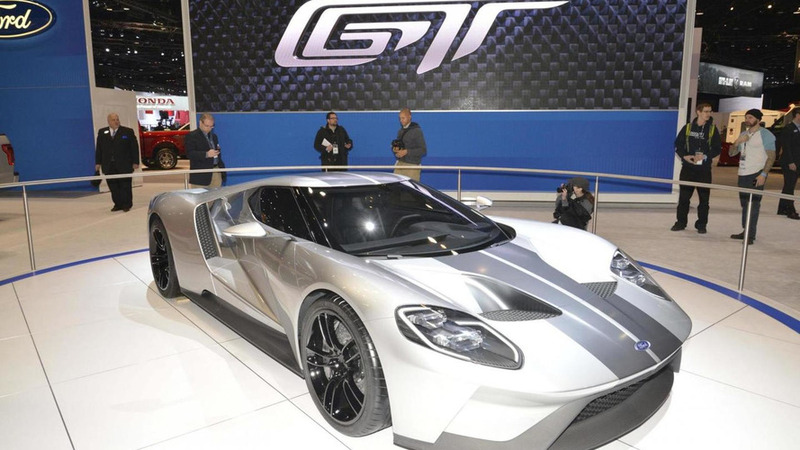 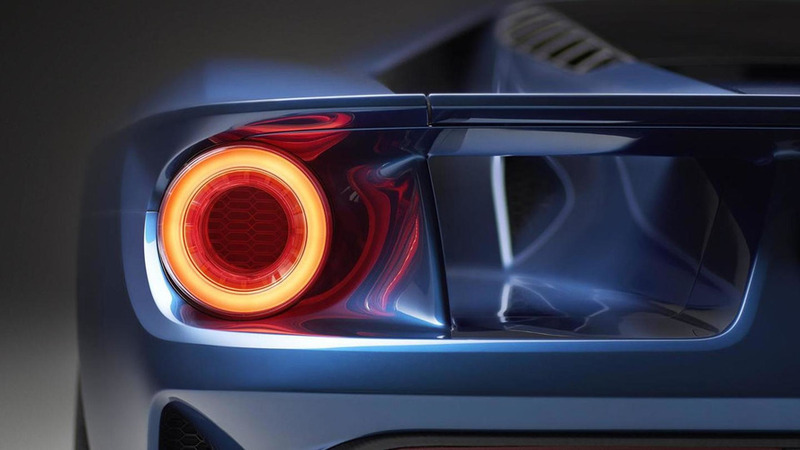 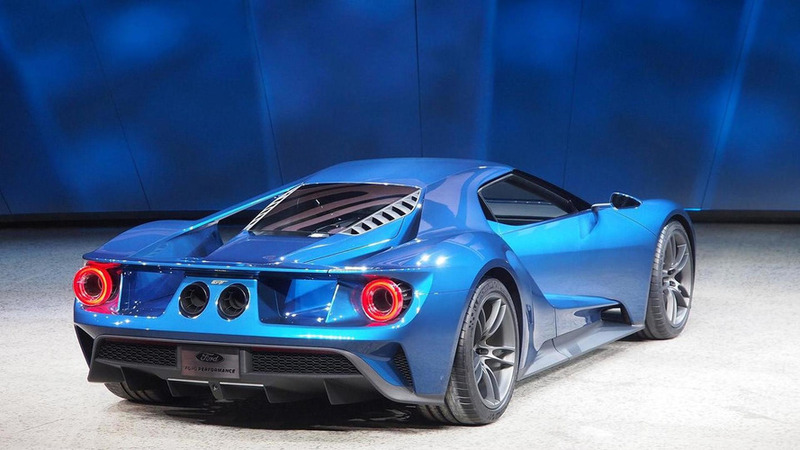 The Ford GT has been unveiled with a new twin-turbo EcoBoost engine delivering more than 600 bhp.